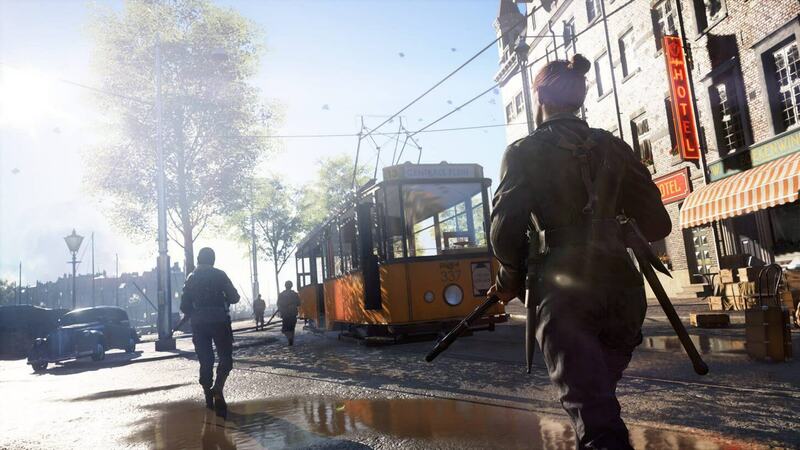 After a preliminar look at Battlefield V during the open beta phase, we're back to check out GPU performance for the official release of the game. 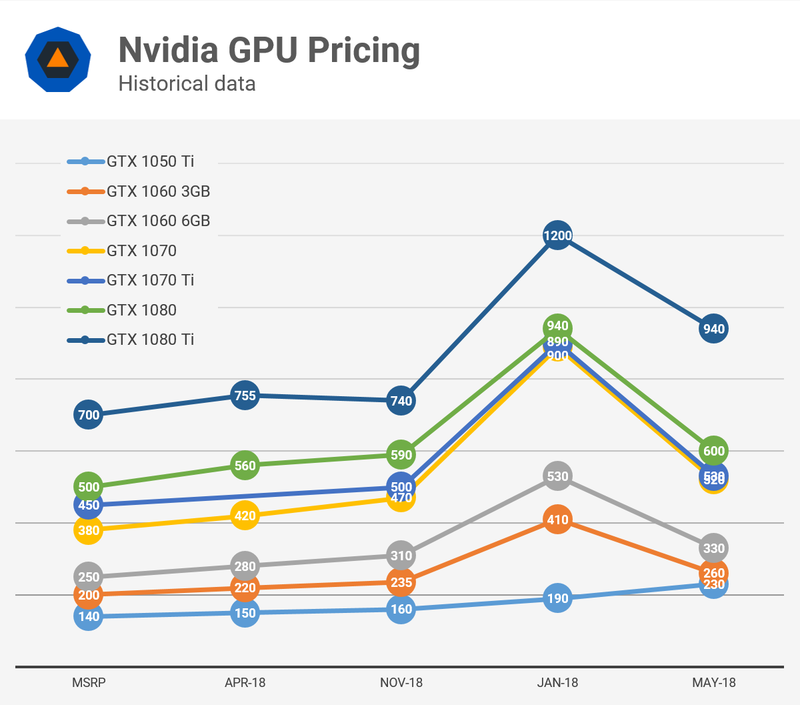 Before we'd found solid performance from both AMD and Nvidia GPUs and to confirm this we're now benchmarking a total of 38 new and previous generation graphics cards. The Radeon Adrenalin Edition Graphics Driver 18.11.1 brings performance improvements for the RX 580 and RX Vega 64 in games like Hitman 2 and Battlefield V, and more. 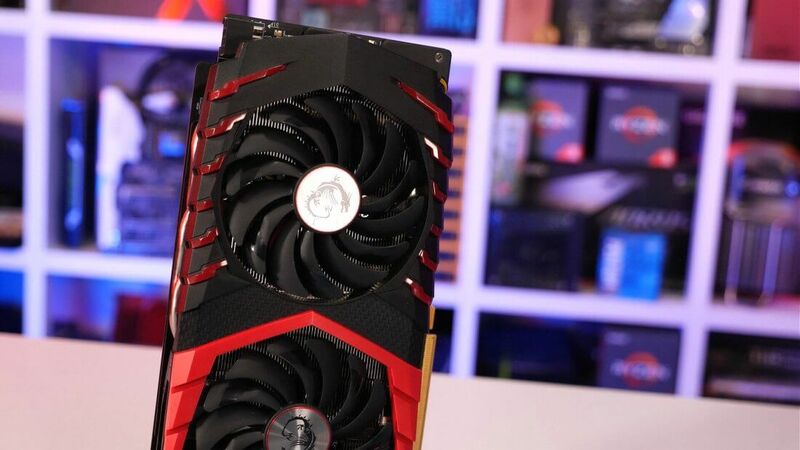 A new Radeon Adrenalin Graphics Driver 18.10.2 Hotfix offers support for Fallout 76 B.E.T.A, fixes crashes in some Vulkan API games, and another multi-GPU bug on Assassin's Creed Odyssey. 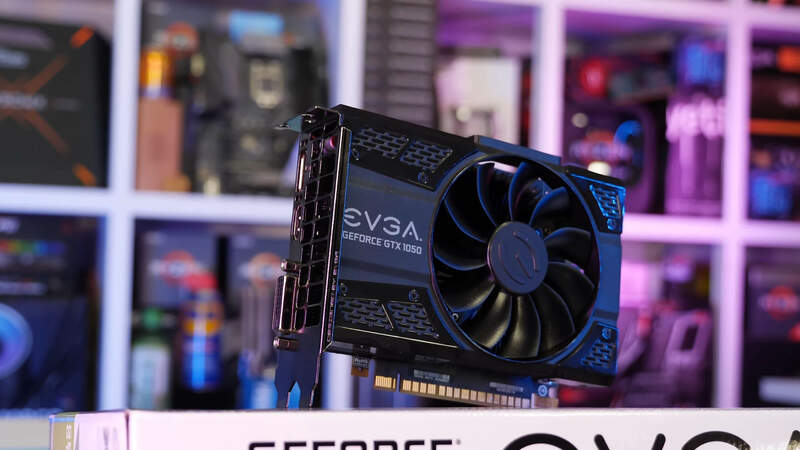 Today, we're once again doing a deep dive on graphics card pricing to provide you with the best value buys on the market right now. This is the third report we have compiled this year. 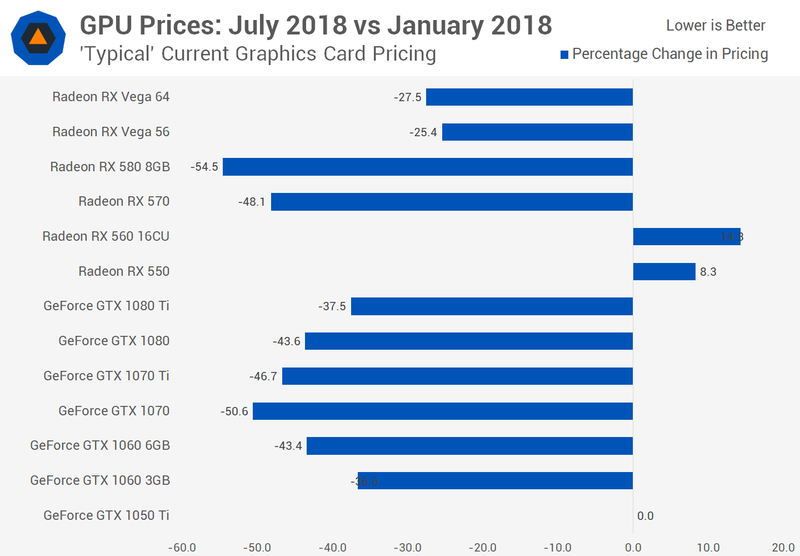 We're now in early Q4 and graphics card manufacturers are facing a different challenge that could affect pricing, at least in the United States: the import tariffs implemented by Donald Trump. 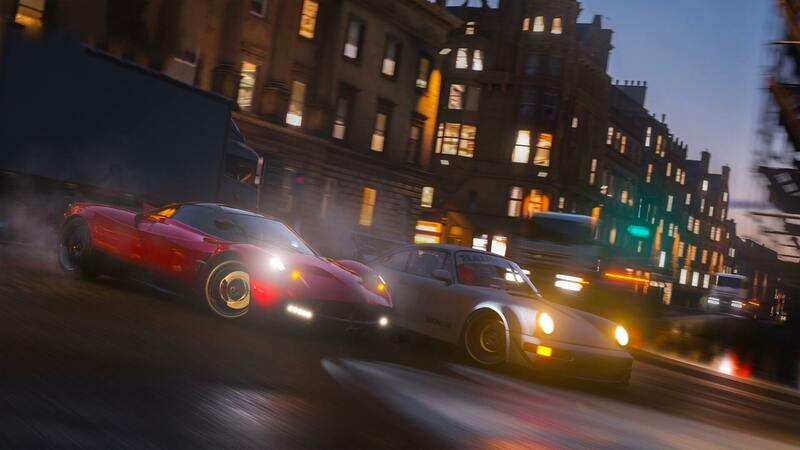 Racing title Forza Horizon 4 is arriving to digital store shelves this week worldwide (October 2) and to work out what kind of GPU power you'll need to enjoy it we've tested about 50 graphics cards, so we have a big GPU benchmark incoming. If you're playing Assassin's Creed Odyssey or Forza Horizon 4, the new Radeon Adrenalin driver (18.9.3) offers improved performance on these titles, FreeSync fixes, and more. 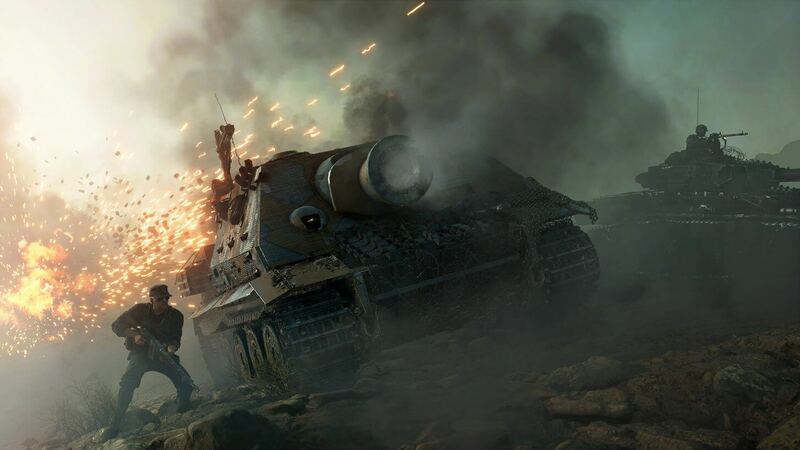 This week we were finally able to jump into Battlefield V for the first time, and of course, we spent more time benchmarking than we did enjoying the gameplay, so we have a few results for you... which we'll call a preview since we are testing the 'open beta' version of the game. The full thing is slated for release across major platforms in two months' time. 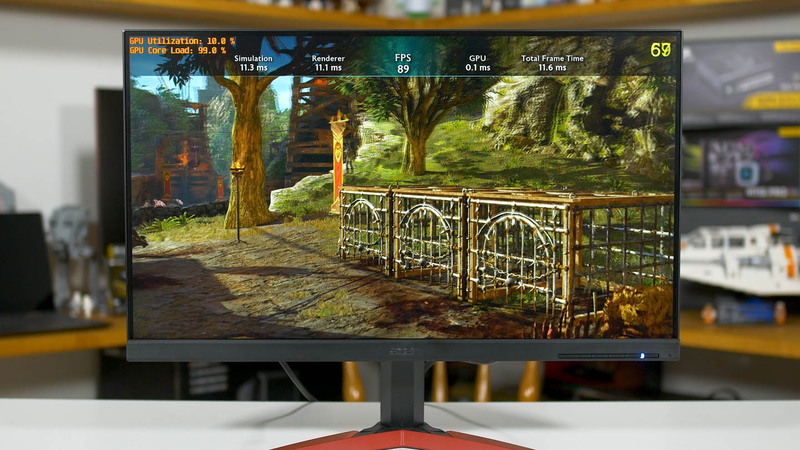 Recently two separate Reddit threads brought an interesting topic to discussion: if you hook up your FreeSync monitor to an AMD GPU display output, while your primary Nvidia GPU is still in your PC, it may be possible to use your Nvidia graphics card and take advantage of FreeSync. 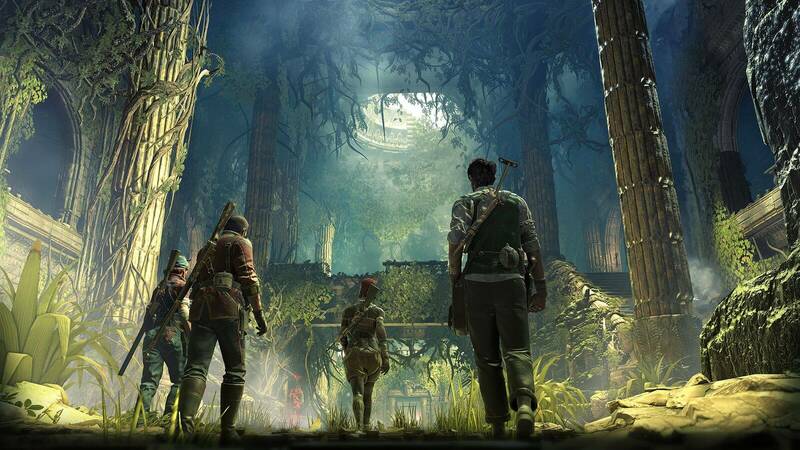 Taking a page out of cooperative games such as Left 4 Dead and their own Zombie Army Trilogy, Rebellion is bringing us today 'Strange Brigade', a new co-op third-person shooter that is also part of AMD's "Raise The Game" bundle for those purchasing a Radeon RX Vega, RX 580 or RX 570 graphics card. AMD newly released Radeon Adrenalin driver 18.8.1 brings optimizations for Monster Hunter: World, WoW: Battle for Azeroth, We Happy Few, and Madden NFL 19. Also fixes issues in Fortnite, Civilization VI and more. Radeon Adrenalin Edition 18.6.1 Hotfix aims to improve performance for Vermintide 2 on RX Vega 56 and Radeon RX 580 cards. 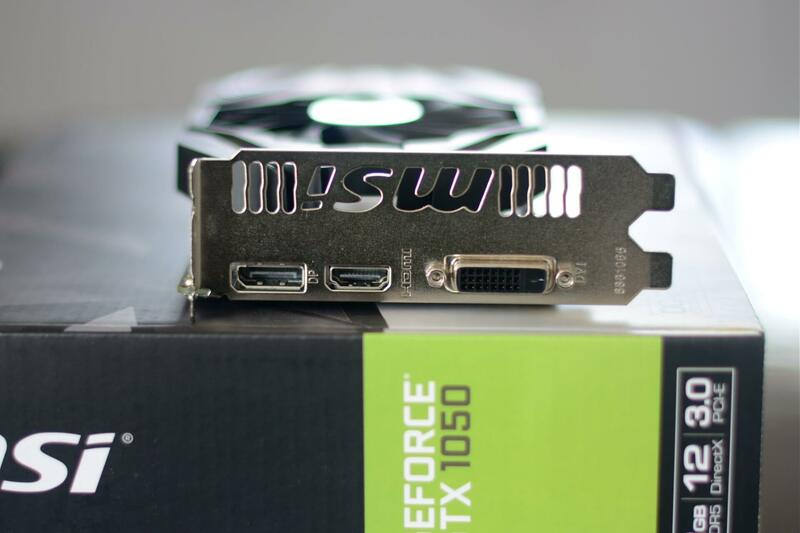 The driver also fixes issues in World of Warcraft and World of Tanks. 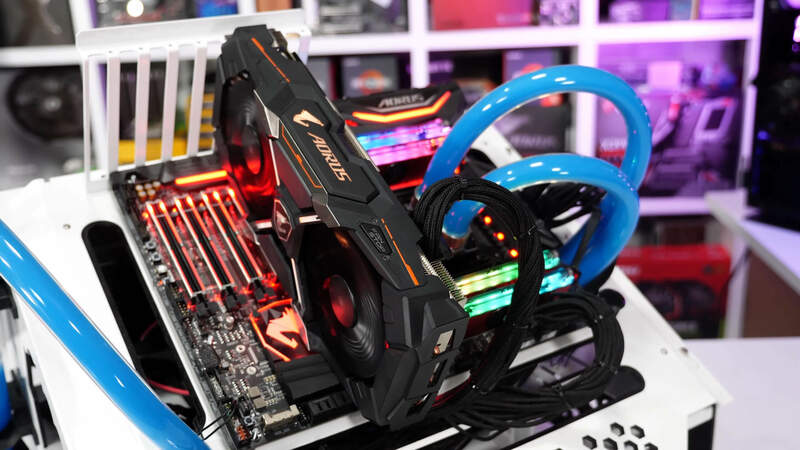 The new AMD Radeon Adrenalin Driver 18.5.1 is an important release that offers support for the Windows 10 April 2018 Update and Ryzen desktop processors with Radeon Vega graphics in addition to addressing several bugs. 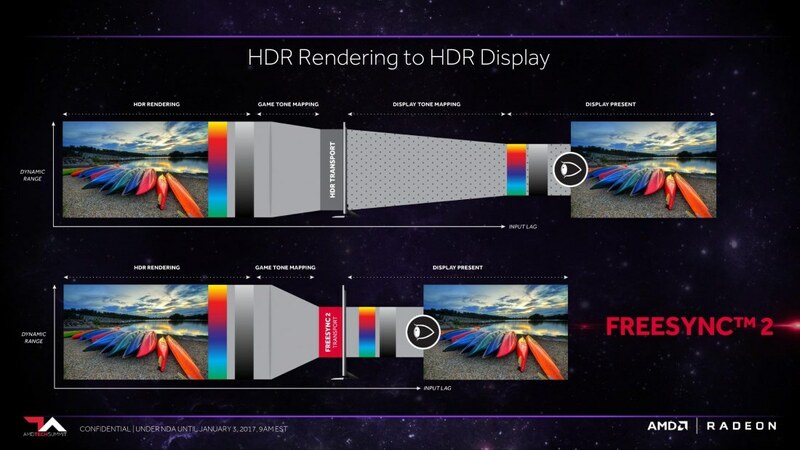 FreeSync 2 Explained: How has it evolved & what's available now?